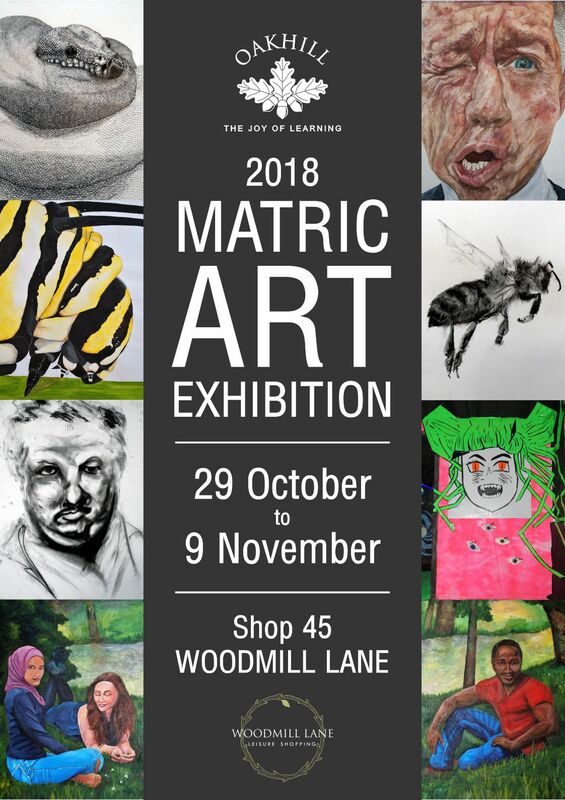 Oakhill invites the greater Knysna community to a viewing of the 2018 Matric Art Exhibition, open from Monday 29 October to Friday 9 November, at Shop 45 in Woodmill Lane. 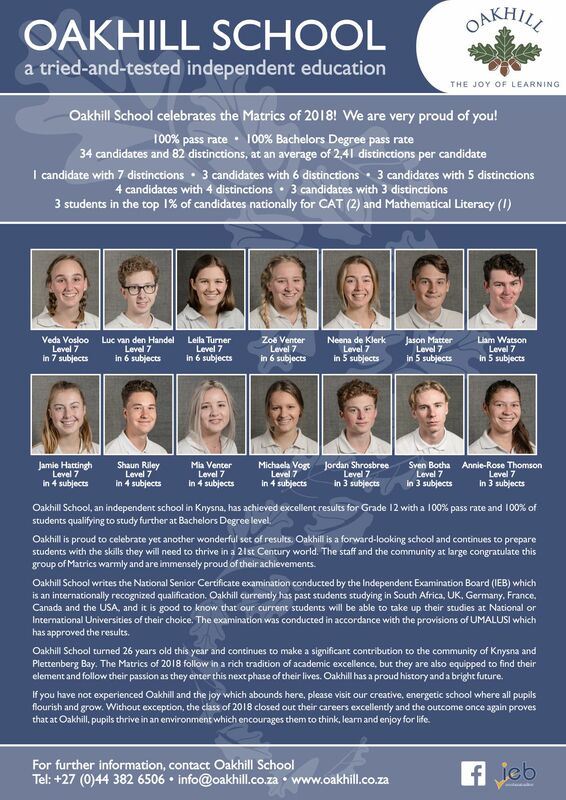 This annual exhibition showcases the Grade 12 pupils’ art for their final IEB Prac Exam – a culmination of the year’s hard work and dedication. 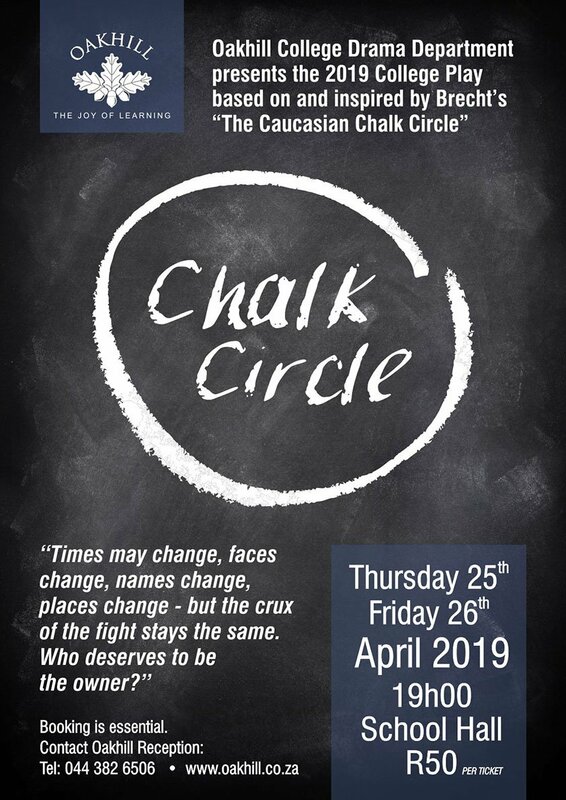 Visitors can look forward to an impressive display of drawings, paintings, prints, canvases and installations.